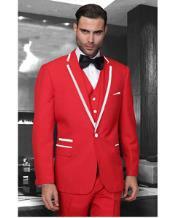 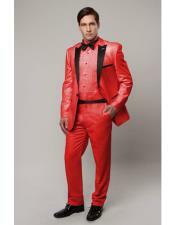 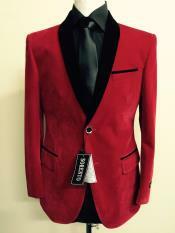 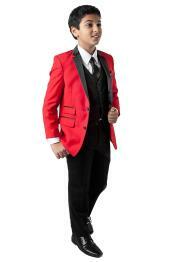 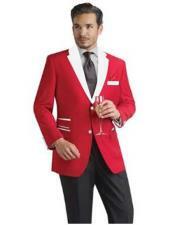 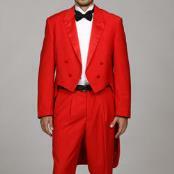 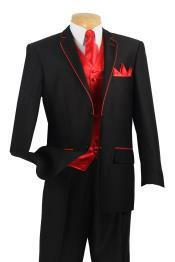 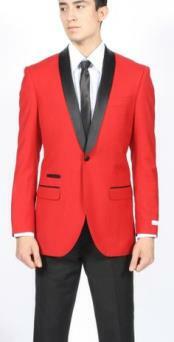 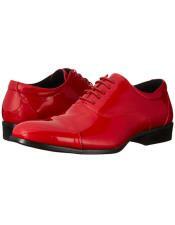 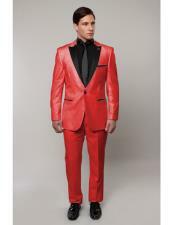 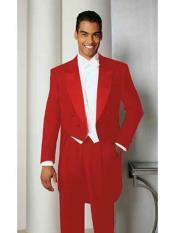 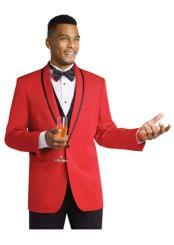 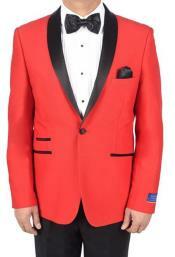 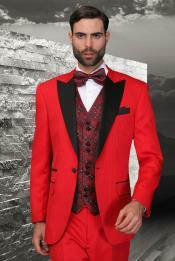 When you want a cool pair of retro style attire then you need to follow the latest trend with a two tone color scheme- red and black tuxedo. 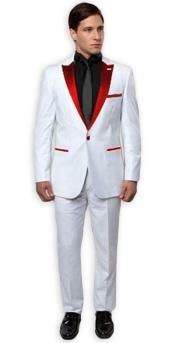 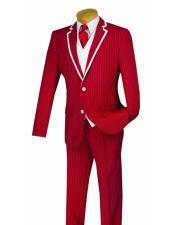 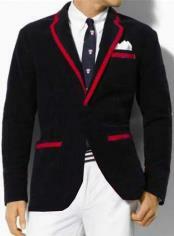 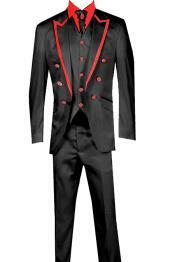 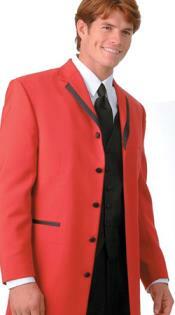 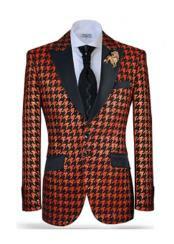 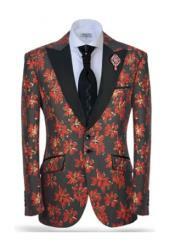 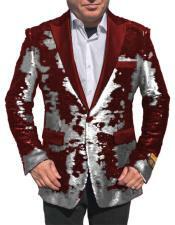 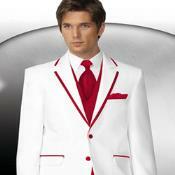 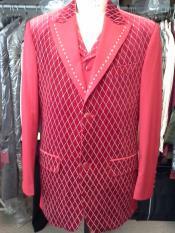 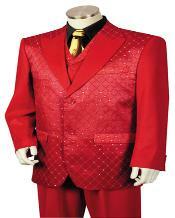 Its gives a refreshing change from traditional single block colored attires. 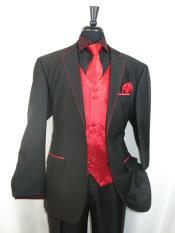 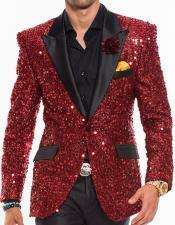 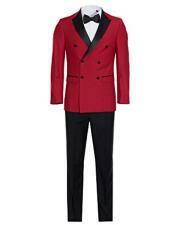 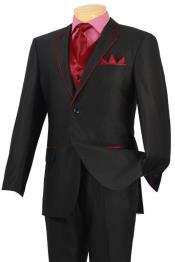 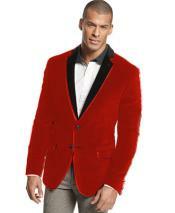 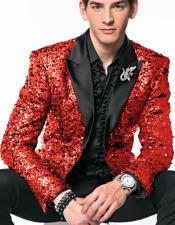 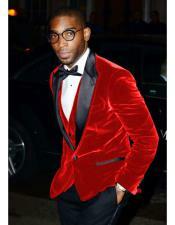 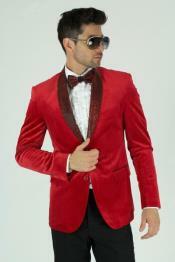 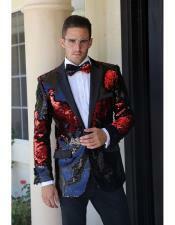 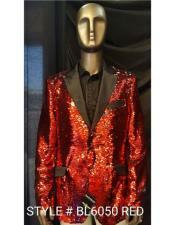 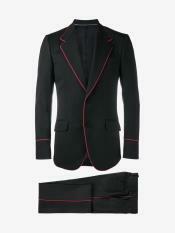 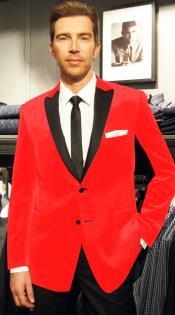 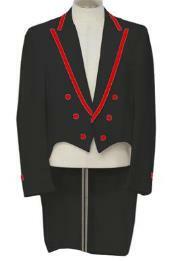 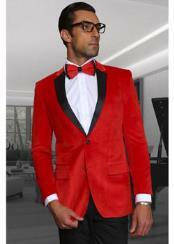 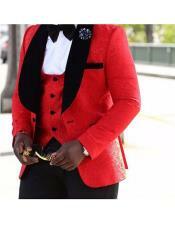 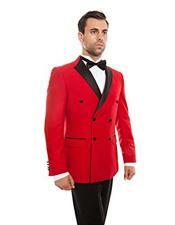 The red and black combination is perfect to be used as a party wear. 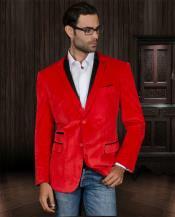 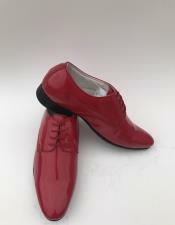 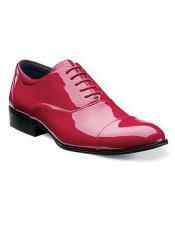 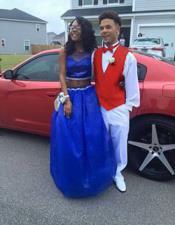 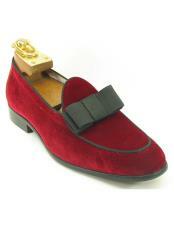 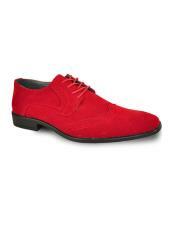 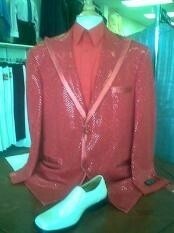 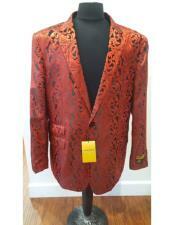 The attire is most popular and they are highly recommended for the perfect fashionistas out there. 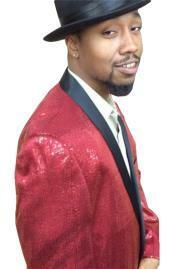 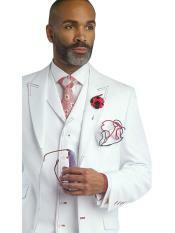 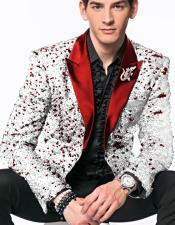 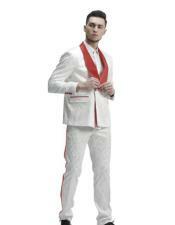 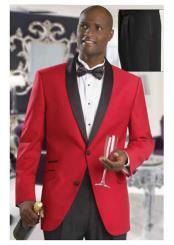 The attire can be worn at your special evening get-togethers and even light party occasions with the right attitude. 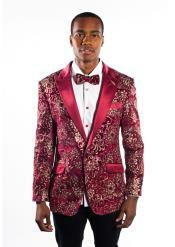 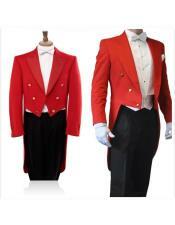 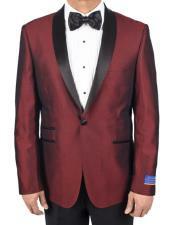 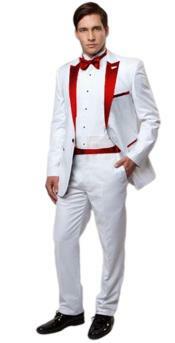 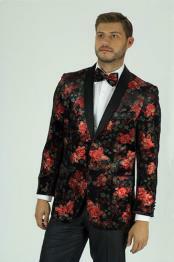 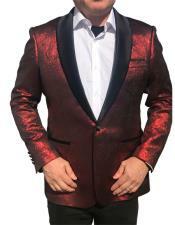 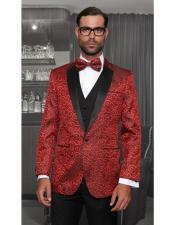 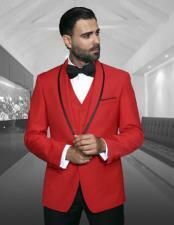 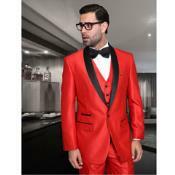 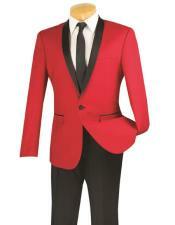 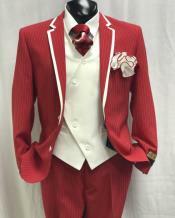 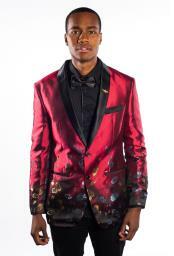 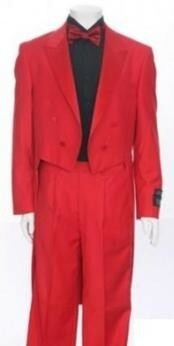 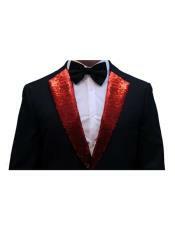 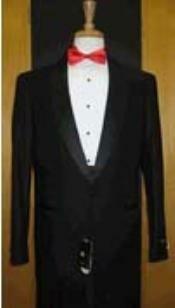 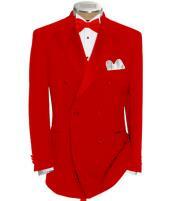 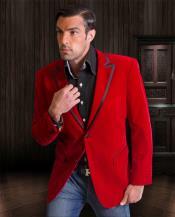 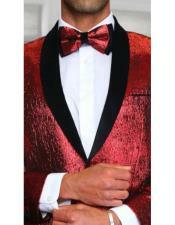 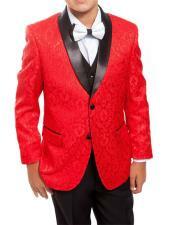 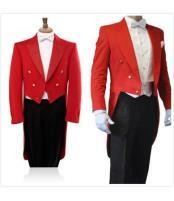 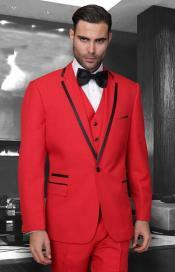 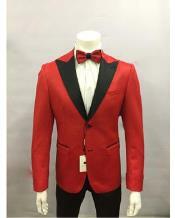 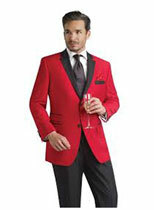 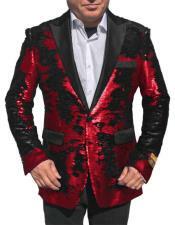 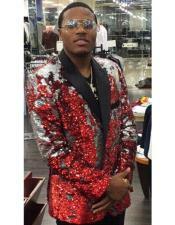 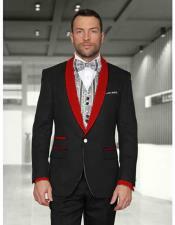 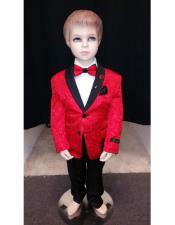 When you want to project a fashion forward and contemporary look you need to take hold of red and black tuxedo simply for they are sure to give you a stand out appearance.